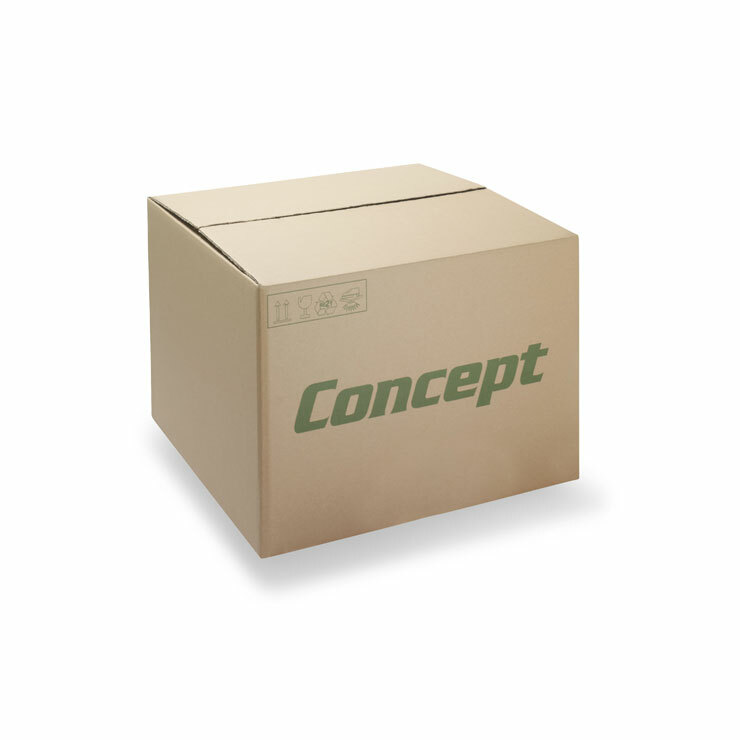 Air cushion packaging is a dual material solution of a corrugated box and plastic film bag that is filled with air. 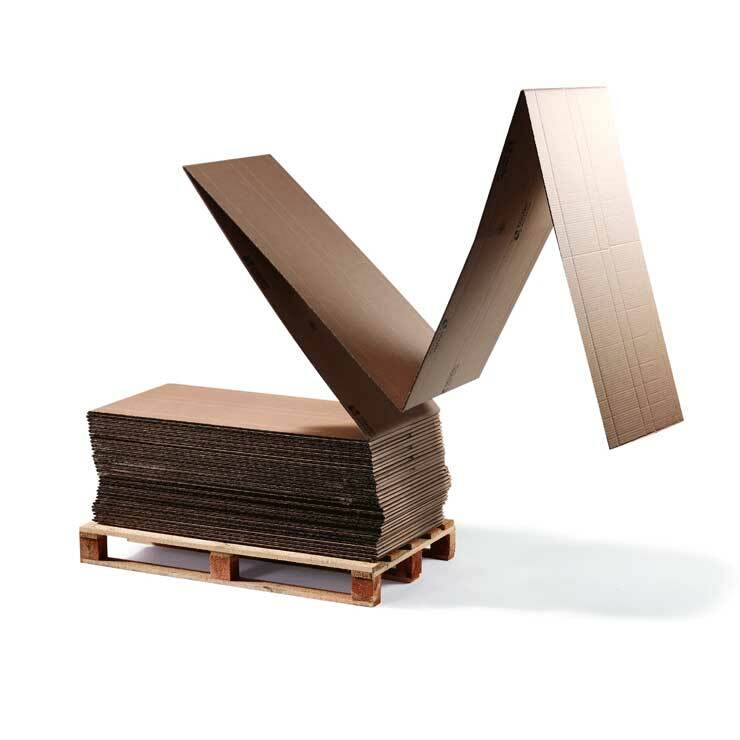 This packaging combines the supply chain performance of corrugated with the lightweight performance of air cushions to create a highly effective transit pack. Air cushion packaging is quick and easy to use and offers the highest levels of protection on all six faces of the pack to ensure products arrive in perfect condition. Operators erect and fill the box and as normal. 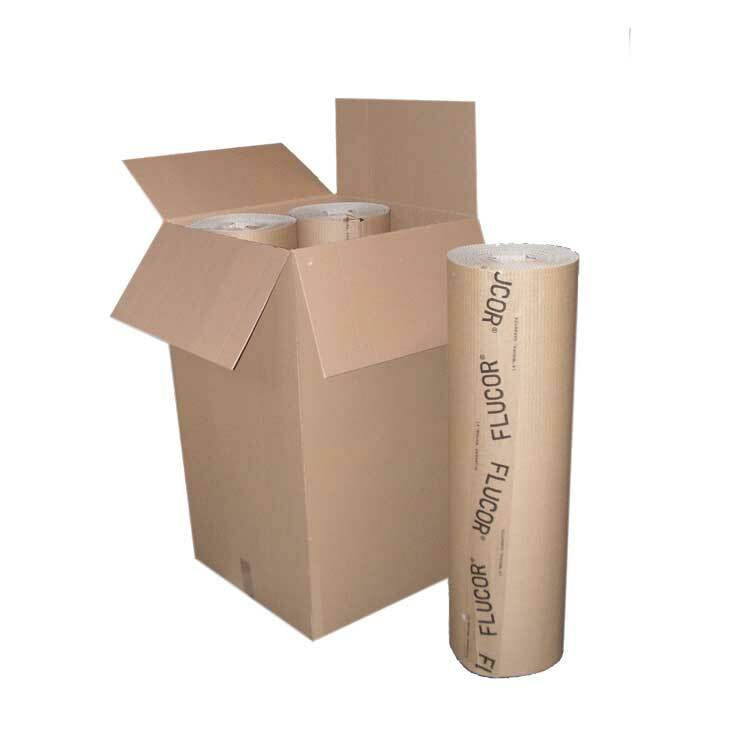 It is then sealed using a specialised Groupac® system supplied by Smurfit Kappa, and air is blown into the bag at a pre-set air pressure filling voids and creating a protective cushion. 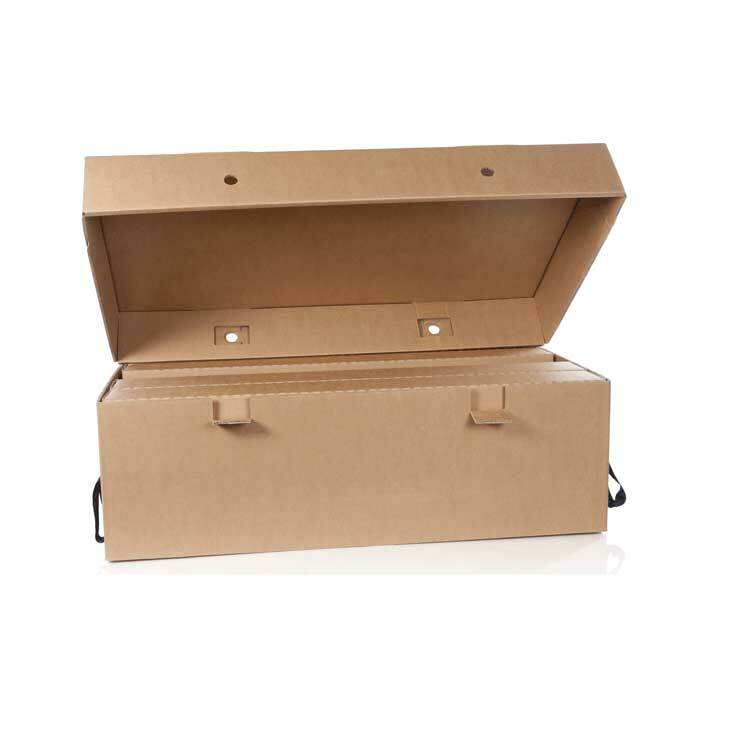 Air cushion packaging is lightweight and minimises shipping costs and carbon emissions, whilst eliminating the need for additional fitments or loose fill.